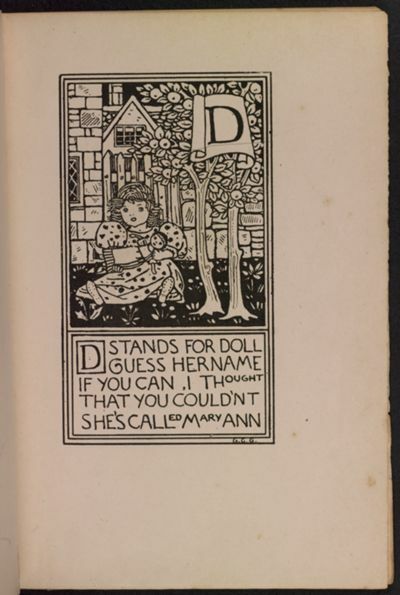 D STANDS FOR DOLL GUESS HER NAME IF YOU CAN. I THOUGHT THAT YOU COULDN’T. SHE’S CALLED MARY ANN.